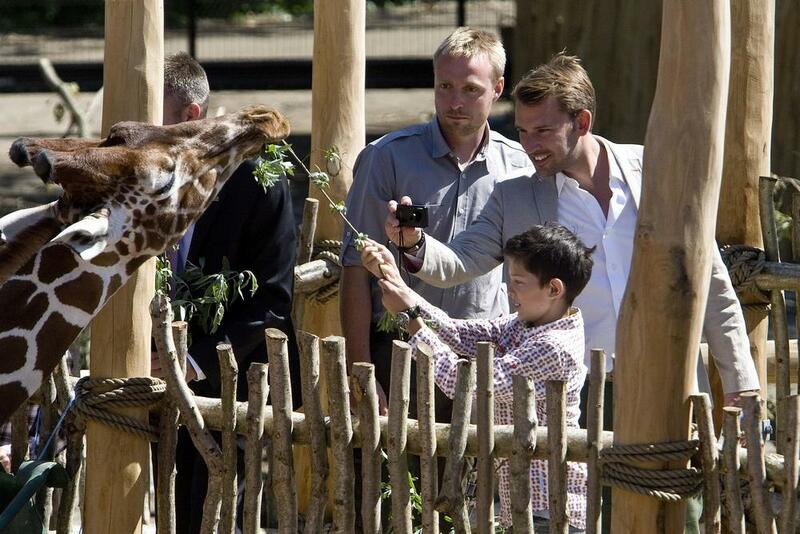 Odense Zoo is a charming, small Danish zoo that takes its animal welfare, education and visitor experiences seriously. “Kiwara” was a project that sought to re-envision its Savanna experience. 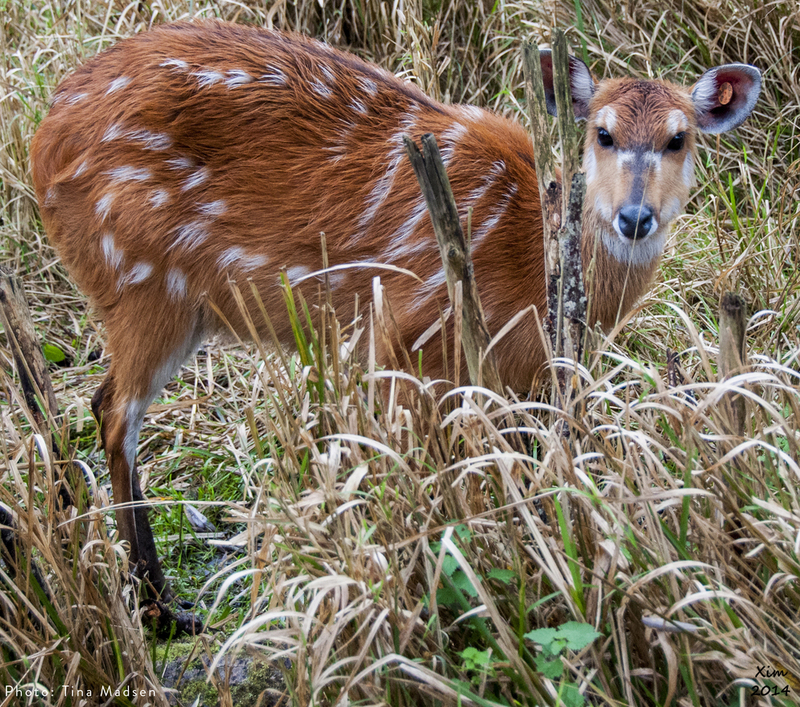 Our challenge was to maximize the use of a large existing wetland for sitatunga; create ample summer and winter space for giraffe and zebra; and provide dynamic indoor/outdoor space for a large troupe of lemurs and Seychelles tortoise. The resulting design takes visitors on a journey along an African river with an experiential leap to nearby island habitats boasting lemurs. The lemurs occupy an “abandoned” vanilla bean warehouse that gives them dramatic 3-dimensional space when the weather is inclement. Giraffe feeding and camping programs figure prominently in the visitor experience, and ongoing animal training and conditioning have insured a relaxed and engaging group of animals that use every square meter of their habitats. utilities; and the Zoo manages the construction process.